Since its first edition in 2011, EFG Sailing Arabia – The Tour has grown in stature to become the region’s annual premier offshore race and a favourite winter destination for sailors around the globe. 2018 marked another milestone, with the introduction of Diam24 as the official class, offering the race crews an exceptional experience. 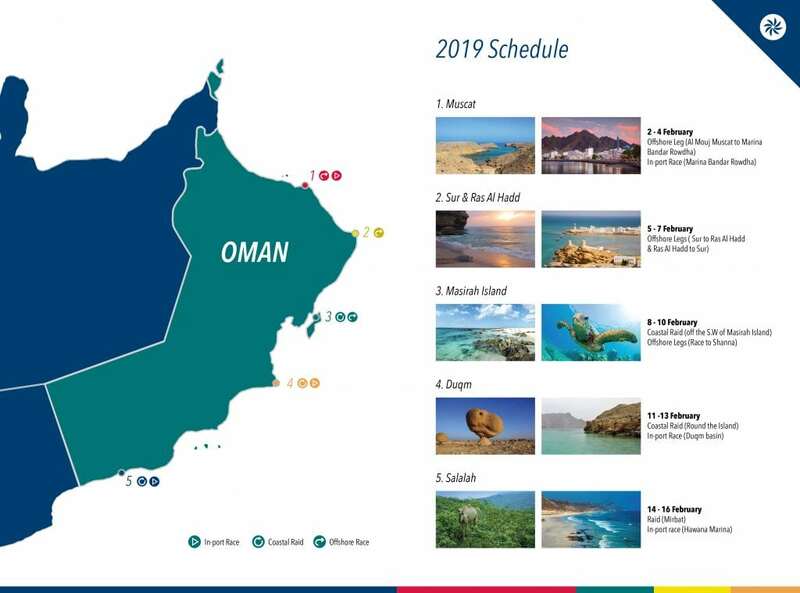 The 9th edition of EFG Sailing Arabia – The Tour will take place from 2nd -16th February 2019, following a route which showcases the beauty of the Sultanate of Oman.